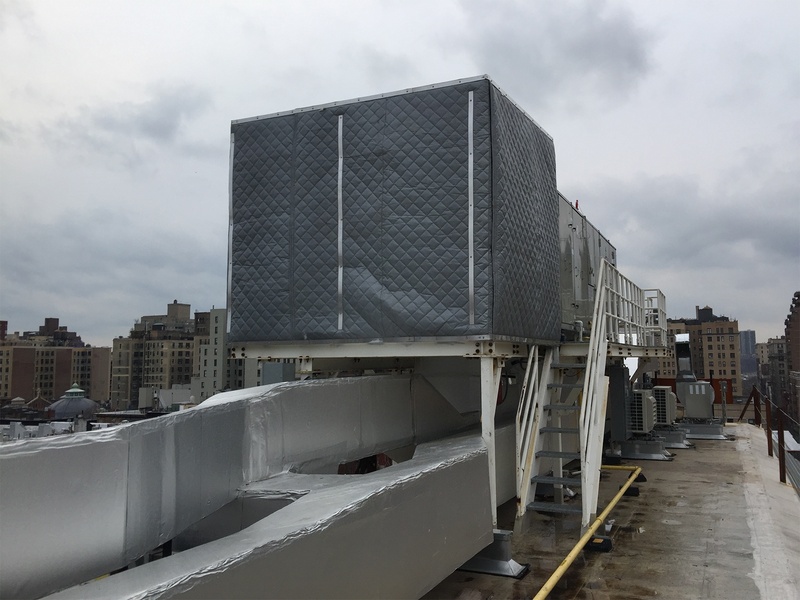 Sound Absorbing Blankets: Reduces noise by absorbing sound used for: Industrial plants, Manufacturing, Gymnasiums, Auditoriums, and Construction settings. 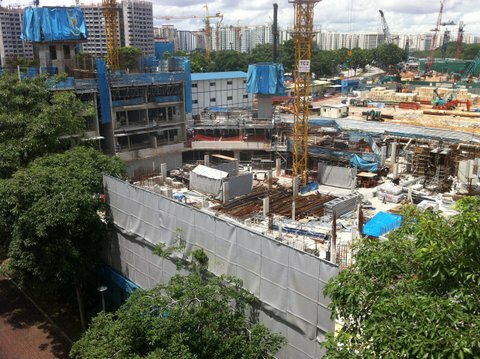 Noise Barrier: Sound barrier to absorb, and block sound. Used in industrial plants, manufacturing, and construction sites. With grommets across their tops, and Velcro down both sides for interconnection. 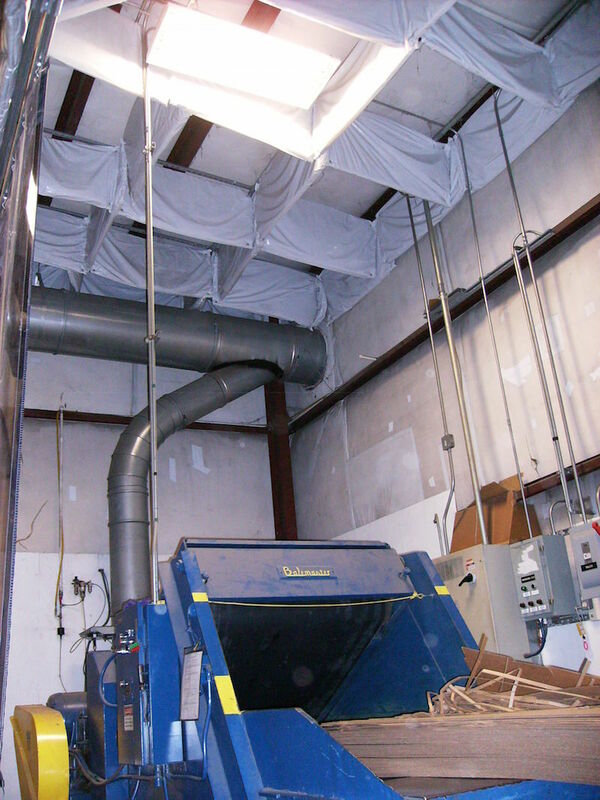 Soundproofing blankets boast average 20 to 40+ decibel level drops suspending from ceilings or floor mounted frames. For more information see below for individual specs, and soundproofing material properties. We are sure we can help, contact our office so our sound specialists may further assist you 561-964-9360. Available in 2″ or 3″ thicknesses fiberglass quilted soundproofing blanket, with vinyl non-reinforced barrier internally sewn in. This product is made with silicone-coated 1″ thick fiberglass blankets. It’s temperature range is -90° to +550° F. Ideal for high temperature applications, and where UV resistance is important. Product available in 1 ” or 2 ” thicknesses. Vinyl-coated-cloth fiberglass facing on quilted fiberglass, and bonded to reinforced loaded soundproofing vinyl barrier. ANC-BBC-13X: 1.2lb 1″ thick noise reduction blankets. 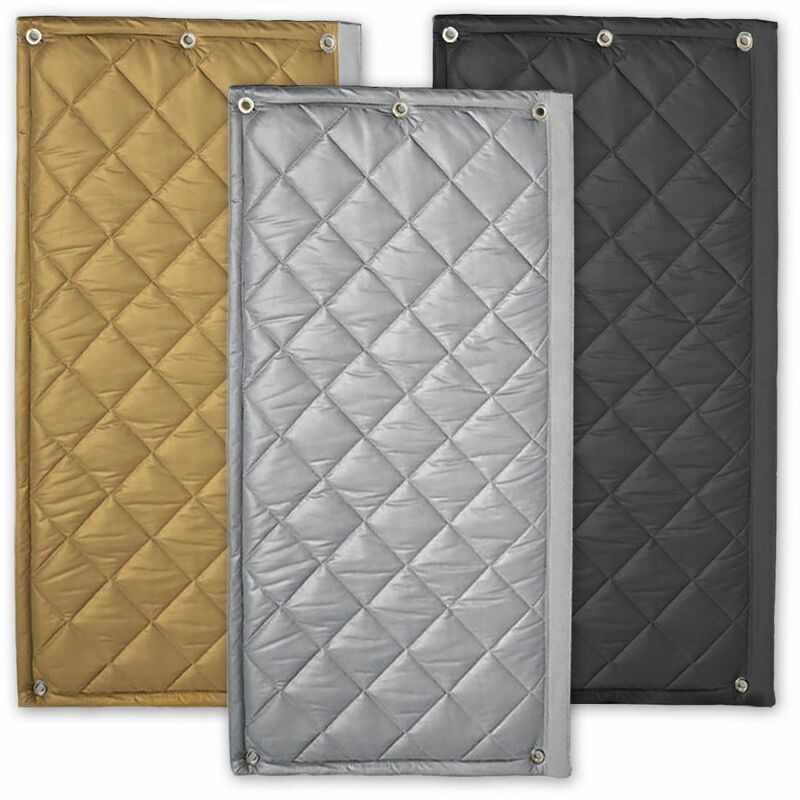 Available in 1″ or 2″ thickness fiberglass quilted blanket, with vinyl reinforced barrier internally sewn in. They are also resin coated for water, and weather resistance for outdoor wet applications. Now available in 1″, 2″ or 3″ thicknesses fiberglass quilted blanket. 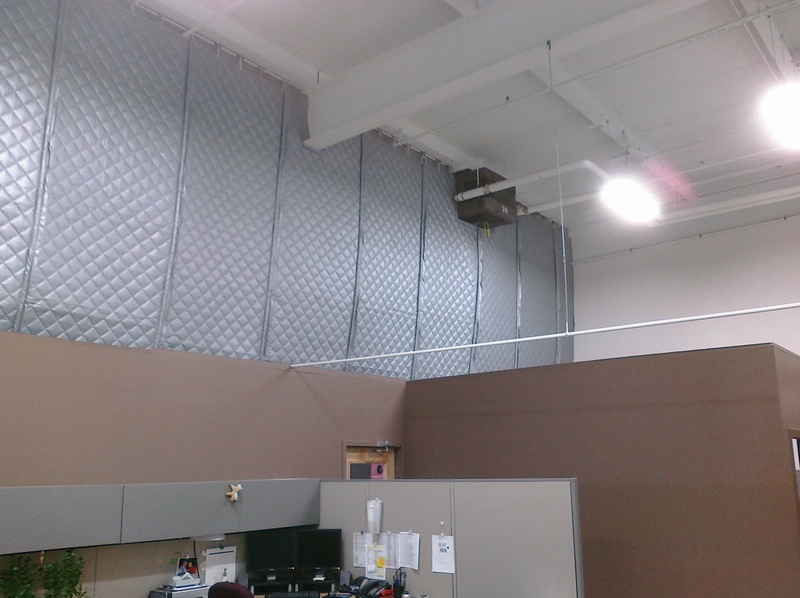 Known as our barricade baffle ceiling, or wall mount applications. Available in 1″, 2″ or 3″ thicknesses. Similar to AB2 with resin coating for water / weather resistant Soundproofing applications. Exterior Weatherproof Sound Curtains. An economic non-reinforced 1-LB psf loaded vinyl barrier, is bonded to exterior grade vinyl-coated-polyester faced quilted fiberglass absorber. 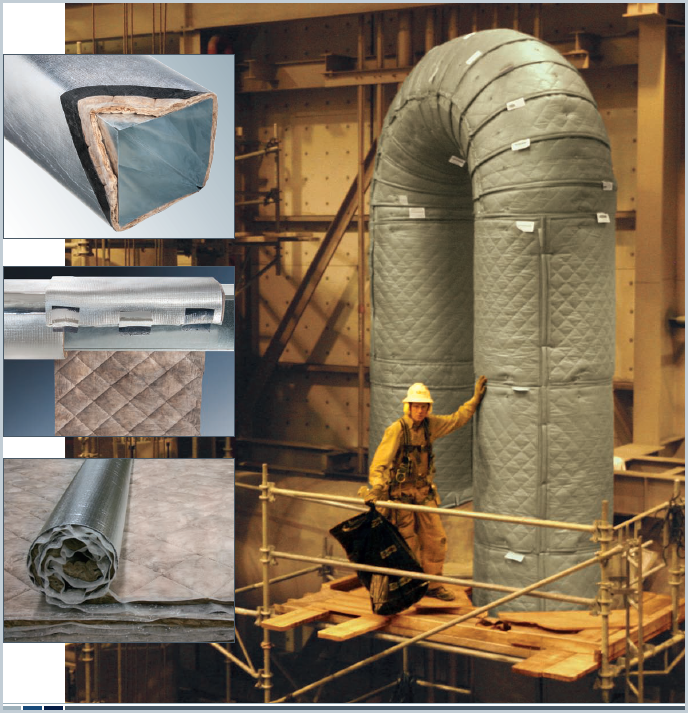 This barrier-backed Soundproofing product consists of an exterior grade UV resistant heavy-duty faced quilted fiberglass absorber. The product is also bonded to a reinforced loaded vinyl barrier. ANC-AB110-EXT-R: 1 inch thick acoustic blanket. Our AB2 blanket trimmed, and finished to standard door sizes. Doors & windows are the largest factors in noise transmission issues. 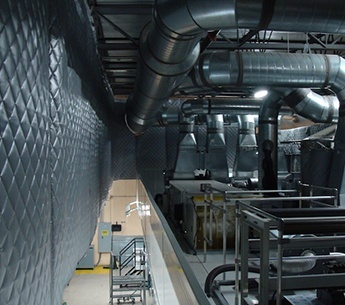 The versatility of noise reduction blankets is unlimited. Below notes which blankets are used for specific samples, and specialty applications. 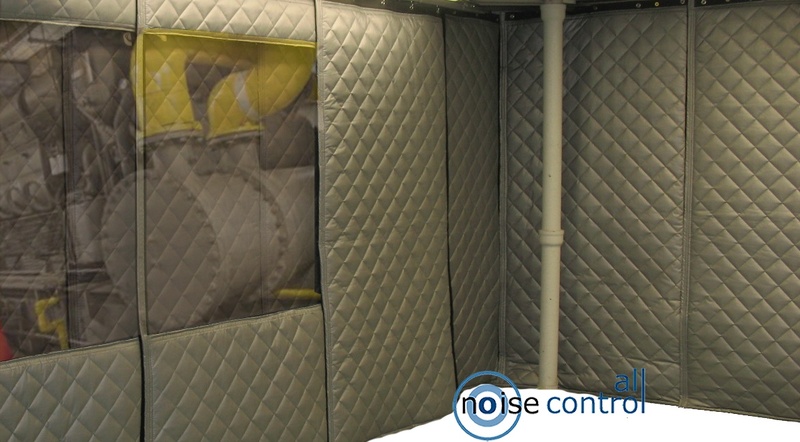 Applications level size, and location of unwanted noise is no match for noise reduction blanket materials. 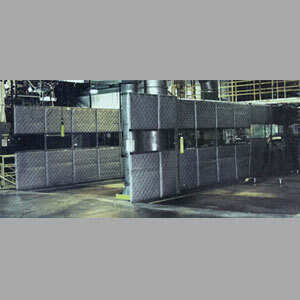 Only our barriers are noise absorbent designed to absorb unwanted sound reflection.